Make a statement of elegance with this prestigious Veuve Clicquot Vintage Champagne and gourmet gift hamper. 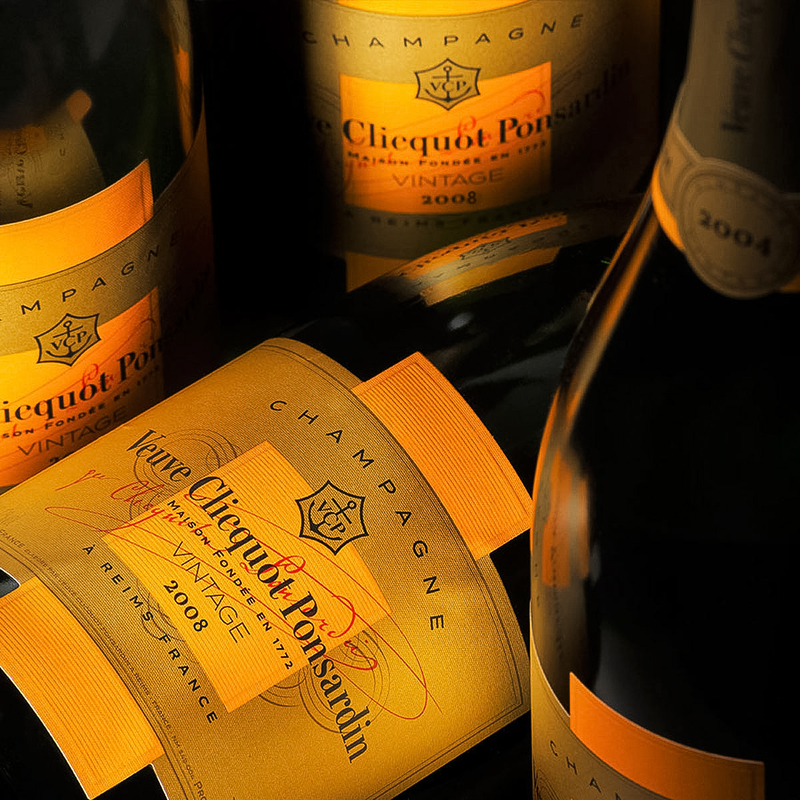 The Veuve Clicquot Vintage Reserve 2008 is composed of 61% pinot noir, 5% pinot meunier, and 34% chardonnay. A classic and desirable Champagne to savor and share, it boasts a 94 point score from Wine Spectator. 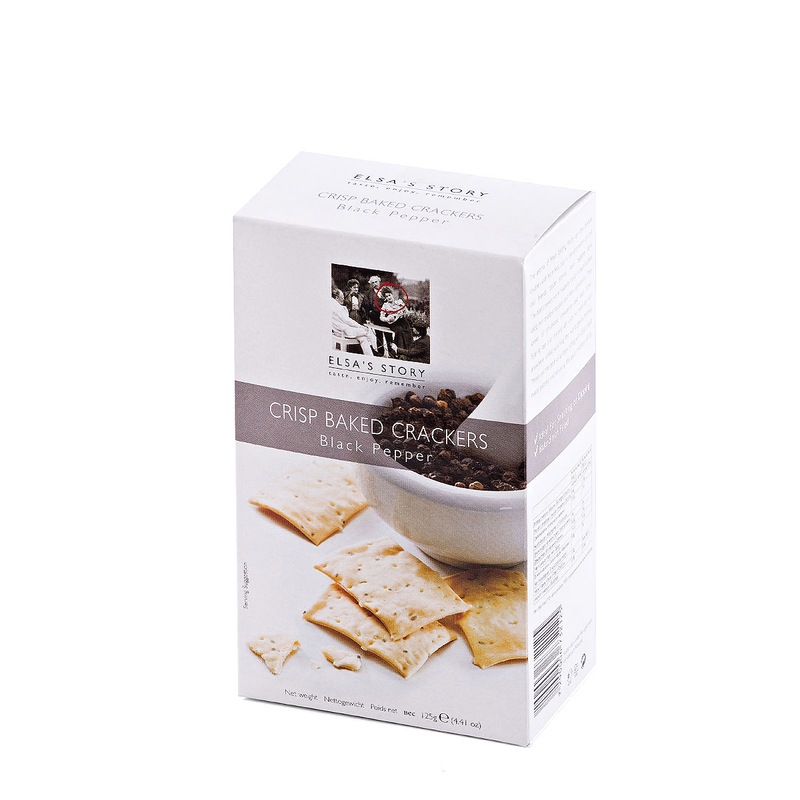 Enjoy its lively and persistent sparkle with our impressive collection of European fine foods. 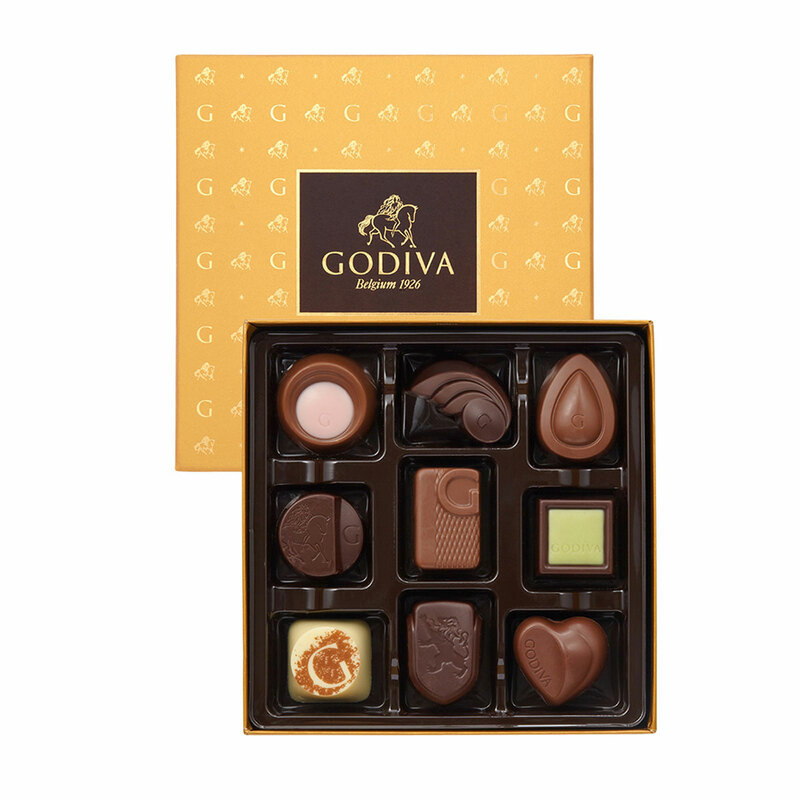 The pleasures begin with the Gold Discovery Box. a tantalising assortment that showcases the best of our chocolate expertise and craftmanship. We have also included a delicious selection of Jules Destrooper biscuits: Almond Thins, and Almond Thins enrobed with dark chocolate. 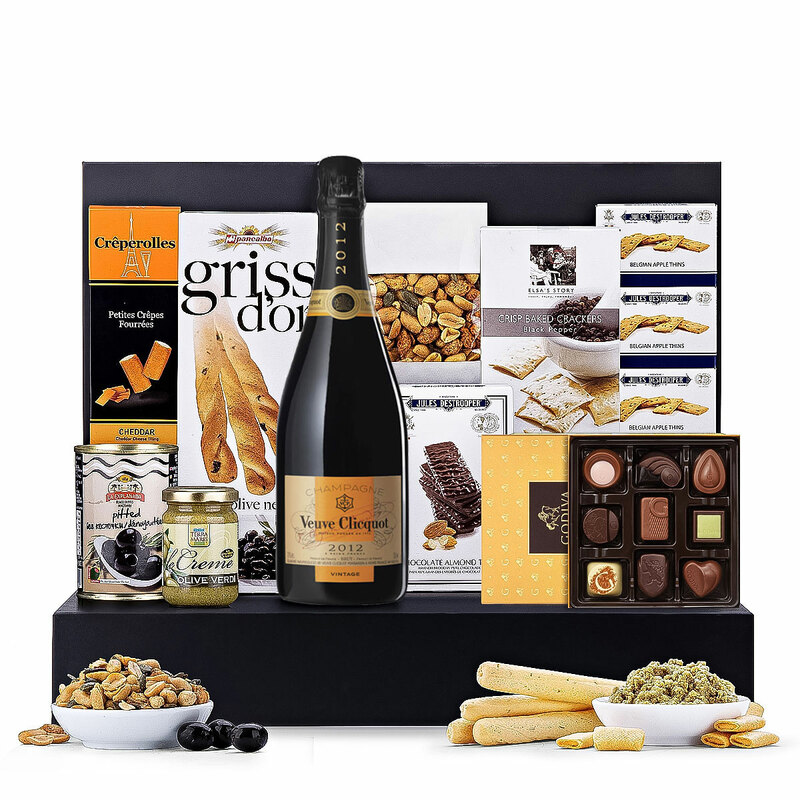 The chocolates and biscuits are lovely to enjoy with a glass of Champagne. 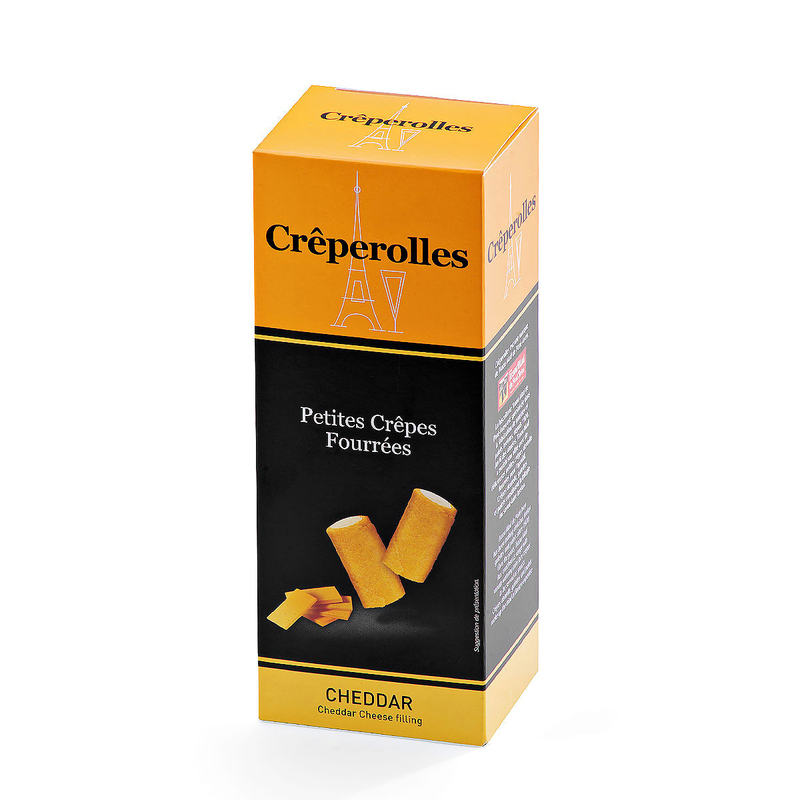 On the savory side, discover Griss d'Or Italian breadsticks, French Millcrepes Crèperolles Cheddar (cheddar filled crisps), and Regañas Olive Oil Crackers. Terra Maris Creme d'Olive Verdi gourmet olive spread and fine Spanish black olives complete the savory snacks. 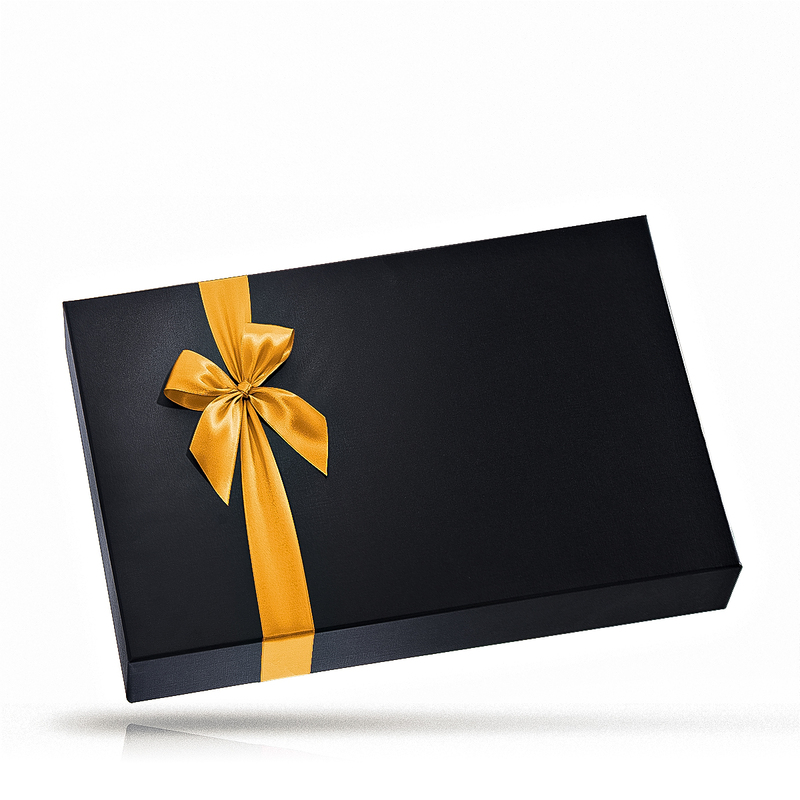 This luxury gift hamper is a sophisticated expression of the Veuve Clicquot motto: "Only one quality, the finest". The ultimate in style and taste, this VIP gift is perfect for your most important clients, weddings, birthdays, and as an unforgettable Christmas gift for Europe. Please note that the glass and the bowls are not included. Ingredients: Green olives (82%), extra virgin olive oil (14%), salt, acidity regulator: E270 lactic acid.